2018 Elan Impression 40 Pictures, Photos, Wallpapers. 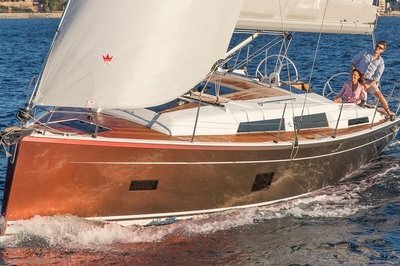 The new Impression 40 is an impressively fast cruiser. Clear lines and spacious side decks make for easy and safe movement forward on deck. The deck saloon offering a true home from home whilst onboard. The generous L-shaped galley to satisfy even the most demanding chefs. The saloon features a large settee to starboard. 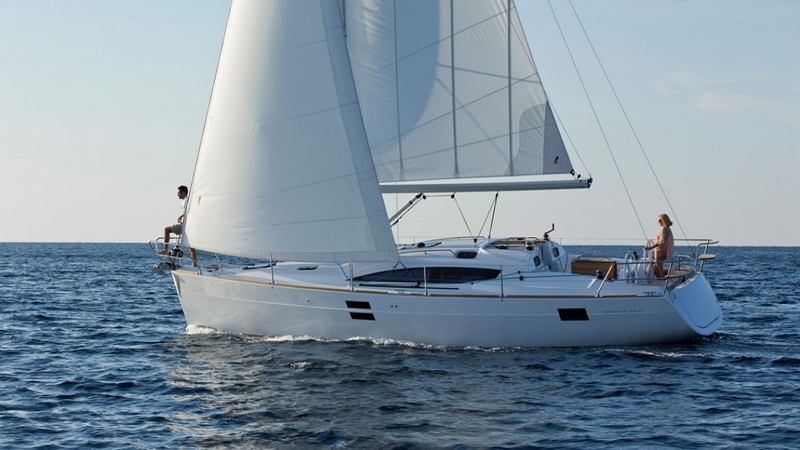 Each model has numerous interior layouts to suit even the most demanding of yachtsmen.